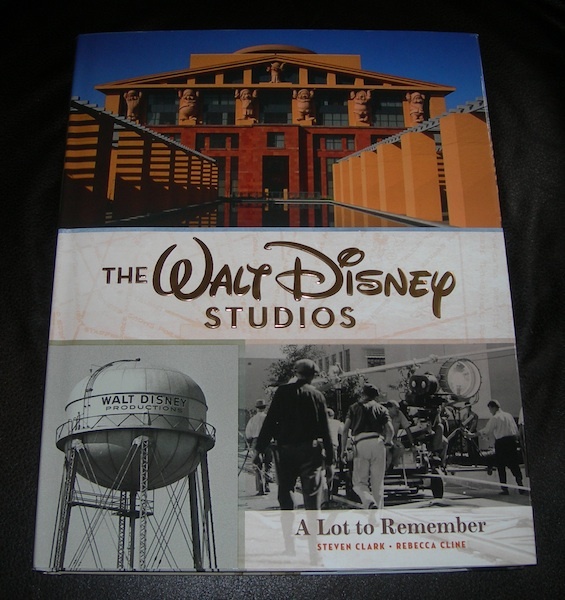 The newly released book The Walt Disney Studios - A Lot To Remember offers armchair historians a fascinating backstage look at the history of Walt Disney's Burbank studio. 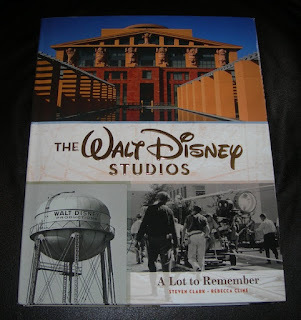 Authored by archivists Steven Clark and Rebecca Cline, this much anticipated book takes the reader on an up close journey through the fabled lot and includes a wonderful sojourn into the formative years of Disneyland and Imagineering, too. 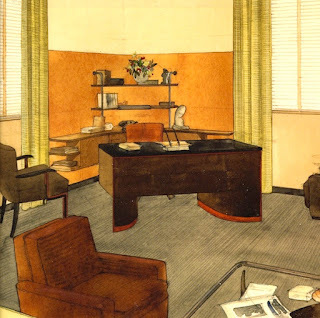 While not overly detailed on individual subject matter, the book more than makes up for its brief historic outlines with pages of remarkable, rarely seen photos, maps and conceptual art. The text of the book may be a swift, easy read, but the captivating images inside will keep one spellbound for hours! No doubt, it will make a welcome addition to your Disney library.